If a zombie apocalypse happened, what would be the best way to escape? Flying with jetpacks, of course! 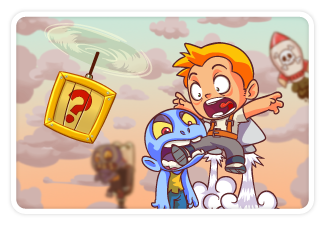 After all, zombies cannot fly! What are you waiting for? Let’s SLAY some zombies!